1. What does the "I" in the IM SAFE checklist stand for? 2. How does a pilot prevent FATIGUE while on a long flight? a) Keeping hydrated and eating snacks. b) A slap in the face. c) Turning the cockpit lighting on full brightness. 3. Why should you choose not to fly while experiencing strong emotions? a) It is less fun. b) Your judgement and memory may be impaired. c) It does not matter, you should be fine. San Carlos Flight Center is excited to announce that it is continuing to expand its helicopter fleet. 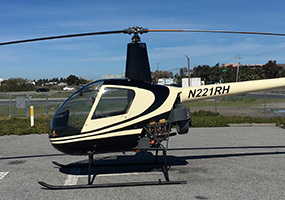 Welcome Bay Flight 22 (N221RH), our newest rotorcraft addition. This two-seat helicopter was ferried here from Tennessee by Marcelo Dorio and SCFC CFI Kelton Porter. 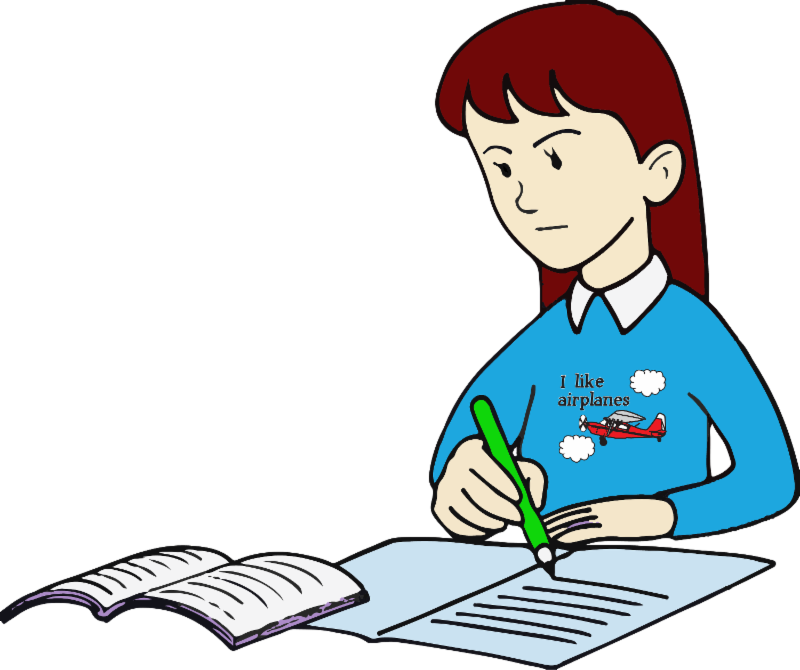 Bay Flight 22 is available for flight training, and will be an instrumental part of SCFC students' training. Call the front desk at (650) 946-1700 to schedule your flight lesson or demo flight in BYF22 today! 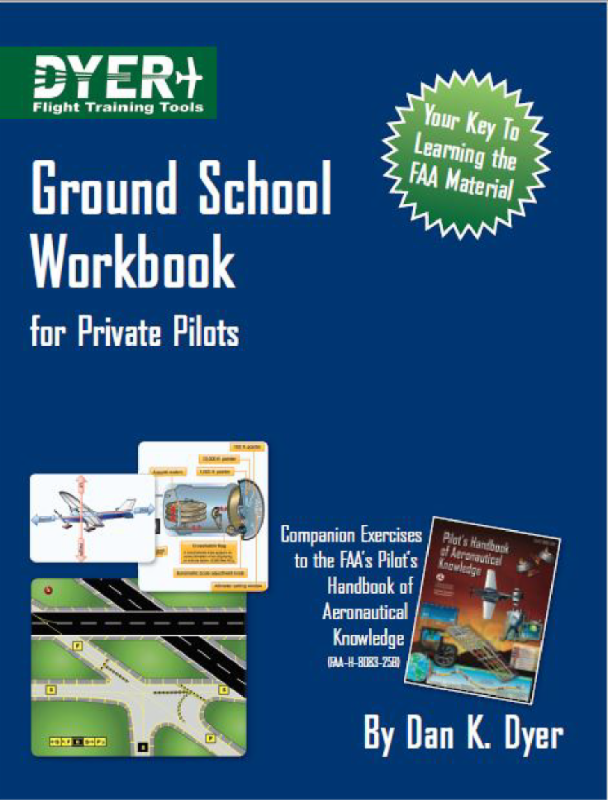 Spring is in the air and a new Ground School season is about to begin. 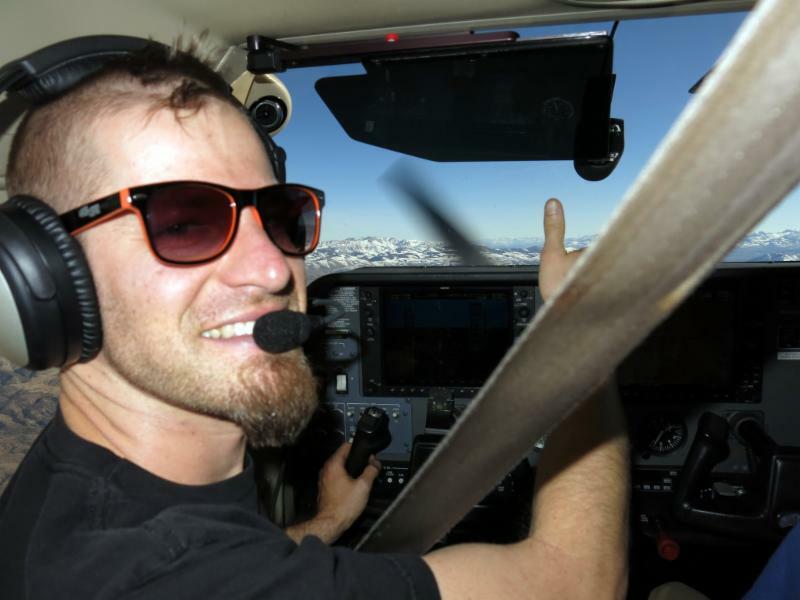 Private Pilot Ground School classes start this week (April 9th) at San Carlos Flight Center. Our 12-week group course covers the breadth of knowledge required by a Private Pilot, with special emphasis placed on the material covered by the FAA Private Pilot Knowledge Test. Private Pilot Ground School kicks off with this Sunday, April 9th from 10:00am - 1:00pm and Tuesday, April 11th from 6:30pm - 9:00pm with Herb Patten. Classes start this week. Contact the front desk at (650) 946-1700 to sign up. Have you seen the new ADS-B transponders that are being installed in the SCFC fleet? Cool touch screens that meet the self-reporting requirements of ADS-B OUT and display traffic and weather coming through ADS-B IN. N106RA and N458SP are the first to sport the new Lynx NGT-9000 model transponde, but the rest of the fleet will follow. The default screen is traffic but touch the screen and swipe left and it will provide you with a weather page. Swipe left again and it reveals a page providing up to the minute METARs, NOTAMs, and TFRs! Amazing. If that's not cool enough, this other feature will blow your minds. WiFi access! In the run up area, turn your phone or iPad WiFi on and link to the Lynx WiFi network, and Boom! It beams traffic and weather link data to your favorite electronic flight bag program! Compatible with Foreflight, Flight Plan Go, FlyQ EFB, AVPlan EFB, Navigator, Skyradar, and WingX Pro7. Next time you are in one of our planes with these new units check them out. Do you make good weather decisions? Here's the story of two high- school students showing the right kind of maturity and decision-making. On Saturday, December 17th, two SCFC pilots set off for a dinner trip to Napa Airport in a Cessna 152. Clear skies, but cold temperatures. 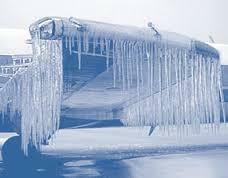 After dinner, they found that the temperature had dropped even more and there was a considerable amount of frost on the wings. It's night, winter, and both pilots had less than 25 hours since earning their Private Pilot certificate. Someone on the field suggested pouring water on the wings to melt the frost, but after one attempt they realized the cold air was causing the water to freeze onto the wing. What would you do in their situation? They chose not to fly. They asked the FBO to put the airplane in a hangar overnight, called their parents, and found a friend of a friend in the area that they could stay with overnight. The next day, after the sun had come up and the air temperatures warmed, they flew safely back to San Carlos. Safety comes from making good decisions in flight, but also from making good decisions not to fly while still on the ground. The arrival of spring brings the beginning of baseball season. This means that game day temporary flight restrictions (TFRs) will be placed above AT&T Park and A's Stadium. If a TFR is in place above a stadium, all aircraft flying at 3,000 feet or below must stay at least 3 nautical miles away. Entering this restricted airspace can result in severe penalties, including suspension or termination of your certificate. Always check for TFR's as part of your pre-flight checklist and avoiding entering temporarily restricted airspace. As many of you have noticed, SCFC has re-assigned the Bay Flight numbers in support of our expanding fleet. These changes not only affect call signs over the radio while flying, but will also affect flight planning using programs/apps such as ForeFlight. 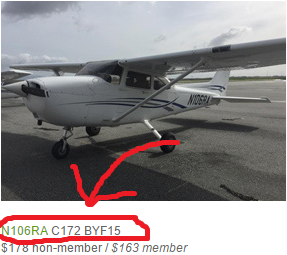 Bay Flight 12 is coded on a flight plan as BYF12. Make sure to keep up with the Bay Flight number changes by checking out SCFC's "Meet the Fleet" page on the site (http://sancarlosflight.com/fleet) and find the update Bay Flight numbers under each of the aircraft. Call (650) 946-1700 for any questions about the transition. ATJ: After college in San Diego I remember hearing a poem which described the wonders of California viewed in flight: rolling golden hills, blooming orange groves, magnificent bridges, giant trees, snow capped mountains, but at the time the means of flight seemed far-fetched. Having never flown a small plane at that point, I found that aviation was at least one way to realize the poem and my dream of seeing those views in person. SCFC: What aviation adventure have you accomplished or wish to in the future? ATJ: In a dream, after rebuilding an old motorcycle, I saw myself flying a motorcycle with a prop and fixed wings that could fold like the Grumman Avenger for highway driving. The dedication page of my PhD thesis says "Dedicated to the pursuit of flying motorcycles" and this is still the ultimate flying adventure I'd love to achieve. 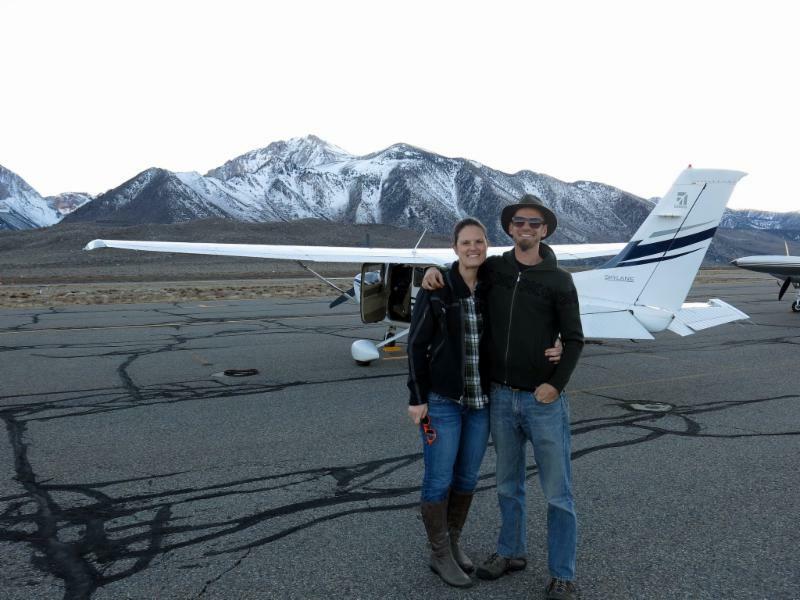 ATJ: Before Deborah and I got married, and before I finished PPL training, I combined a long cross-country with mountain flying, and wedding venue scouting in one day by hijacking my instructor Adam Kelly for a tour of Truckee and Mammoth airports. We flew KSQL to KTRK, and there scouted our future wedding venue at the Stanford Alpine Chalet. We stopped for lunch at Tahoe mountain brewing where Deborah sampled the beer for us. 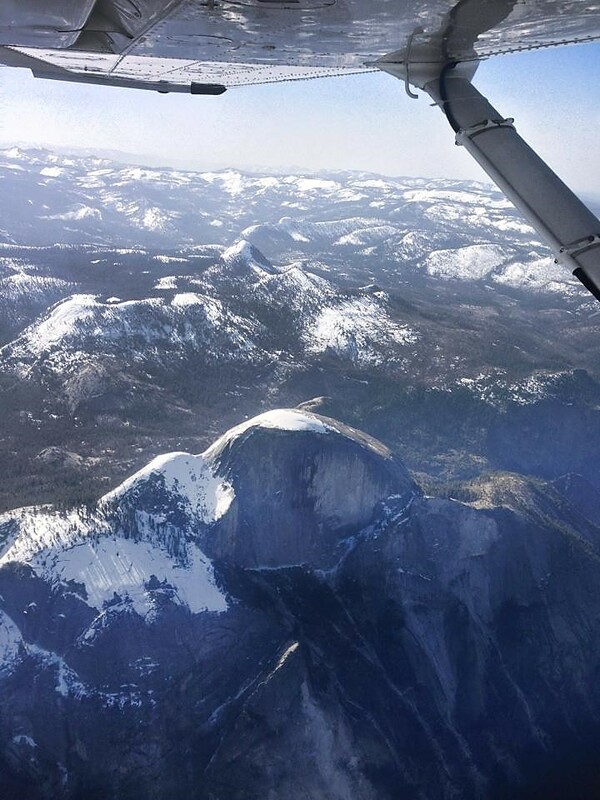 We then flew KTRK to KMMH to scout a lakeside venue before heading back to the plane for our home stretch leg back to KSQL, and literally flew off into the sunset, watching it sink into Yosemite valley on the way home. 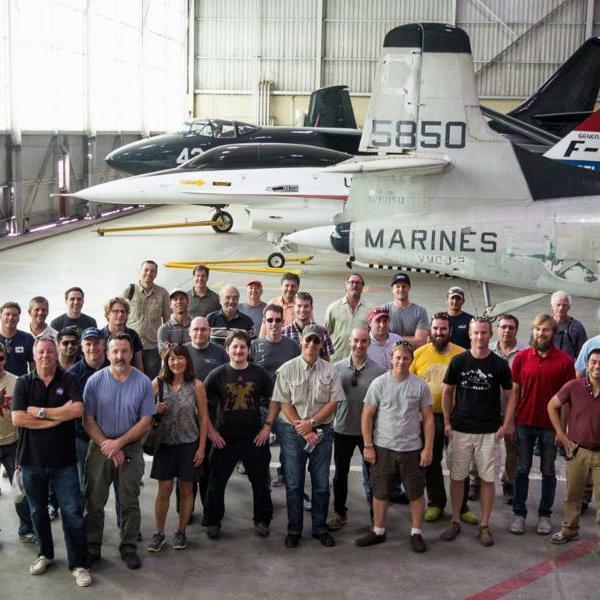 ATJ: I'm amazed by the excellent teamwork that enables aviation. The routine interactions between mechanics, pilots, instructors, controllers, and others seem to always exhude good humor. These cooperations tend to transcend political and ideological boundaries. ATJ: Data science and engineering was the first job I had that enabled me to fly, but before that I was a physicist investigating magnetic nuclear fusion. I like challenges in all things in life, so when I'm not working or flying, I like diving, rock and mountain climbing, cycling, trail running, surfing, and other things that keep my mind and body moving. If you haven't had a chance to write to your Supervisor regarding the proposed noise restriciton curfew, now is the time for action! The San Mateo County Board of Supervisors have announced their intent to implement new flight restrictions at San Carlos Airport that will negatively affect all of us. In response to a few legitimate issues, the Board is swinging wildly endangering even noise conforming pilots and aircraft. This is exactly how Santa Monica and Meigs Field in Chicago met their demise, and how they are currently trying to kill East Hampton. The pilots of SQL already voluntarily restrict flight to protect our neighbors. The new restrictions are unfair, poorly designed, and illegally usurping the authority of the FAA. Any mandatory restrictions affecting any legitimate user is unacceptable. 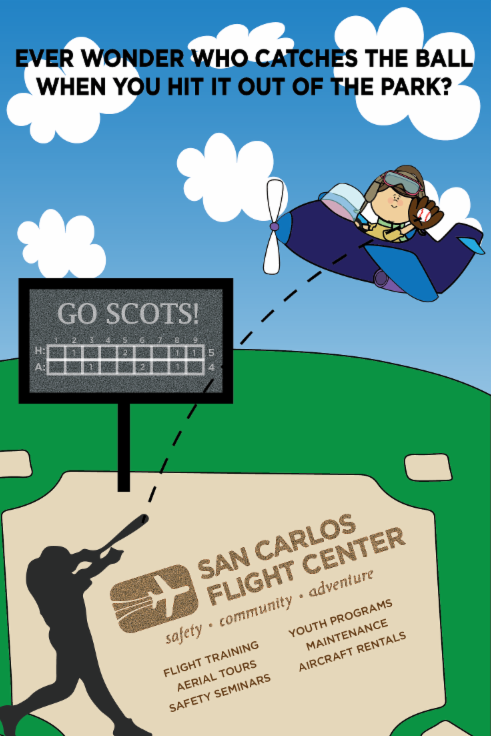 San Carlos Flight Center and Carlmont High School have teamed up for baseball season! If you find yourself at a Carlmont home game make sure to check out the media program handed out at each game and see SCFCs support for the Scots. San Carlos Flight Center is always looking to get involved in the local community, so if you know of any organization or sports team looking for sponsorship, please call (650) 946-1700 or email katie@sancarlosflight.com to find out how SCFC can contribute! It is that time of year again for a FOG favorite, our annual visit to Edwards Air Force Base! We are excited for the trip and are beginning to finalize the background checks. For foreign nationals, roster information must be registered at least 30 calendar days ahead of May 12th, making the deadline April 12th! U.S citizens and green card holders must register at least 7 days before May 12th (May 5th) with their drivers license/green card number. For any questions or to sign up, please contact flyoutgroup@gmail.com. Cost of this event is $100 per person. Spring weather brings cool temperatures, clear skies and smooth air. It can also occasionally bring the threat of snow and ice, which are good things to learn to respect during trips to airports at higher elevations. If you are interested in signing up now is the time to do it! We are finalizing this trip and looking forward to flying in and around the beautiful spring mountain scenery. The deadline to sign up is April 17th! Two pilots, one CFI in each C182. 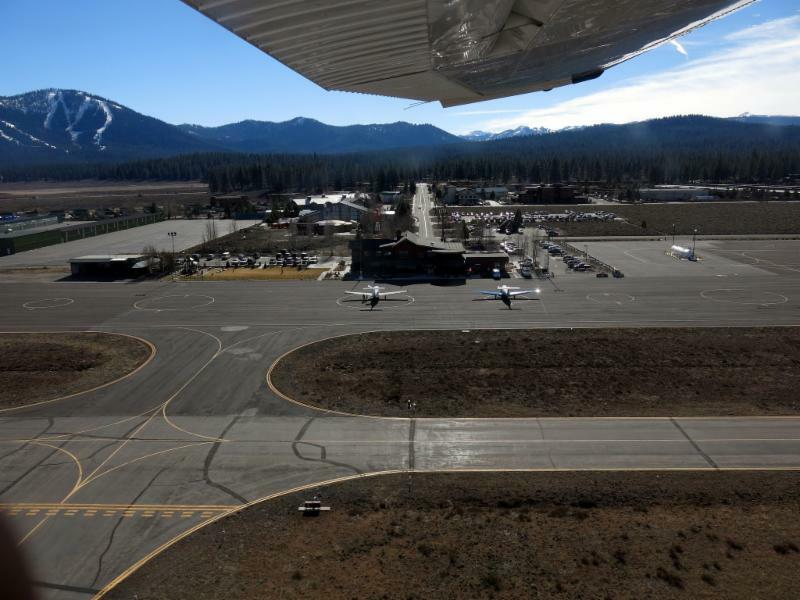 FOG pilots are departing Saturday morning with their CFIs to explore Tahoe, Mammoth, and other cool high-altitude locations! 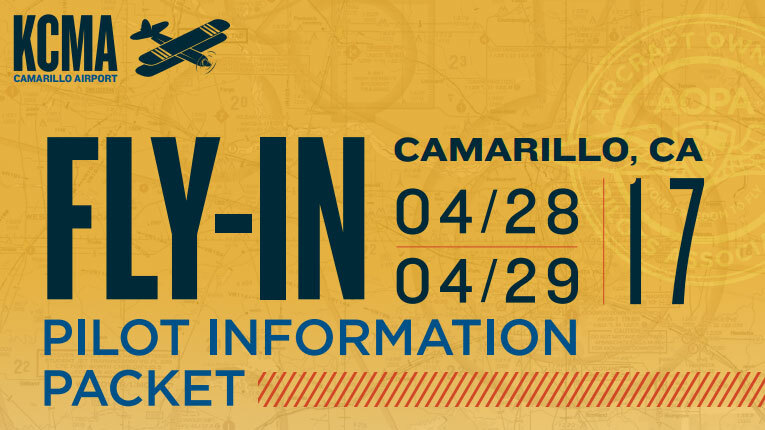 Kick off the 2017 AOPA Fly-In season at Camarillo Airport (KCMA), April 28-29. Now, with even more ways to develop your skills while you hang out with other pilots, AOPA has two days of workshops, seminars, exhibits, aircraft display, good food, and fun waiting for you. The fly-in is developing an expanded camping experience, Saturday afternoon fly-outs, and more features to enhance your AOPA Fly-In experience, so stay tuned for announcements and exciting news for the best year of fly-ins yet! The event itself will have a pancake breakfast, aviation activities, exhibits and seminars, and opportunities to build relationships. The Flight Center is building up for a summer of great flying. 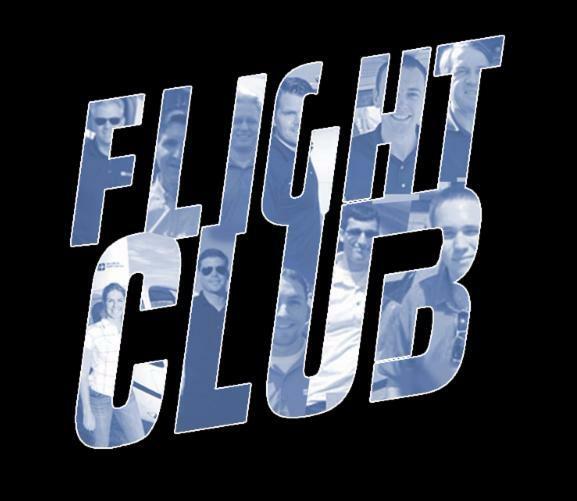 Do you know someone with the skill and ability to join the Flight Center as a staff CFI? We are scaling up to do amazing things in 2017 and we need new minds to join our team safe, skilled, and enthusiastic flight instructors!